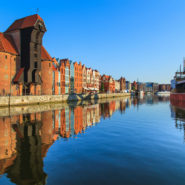 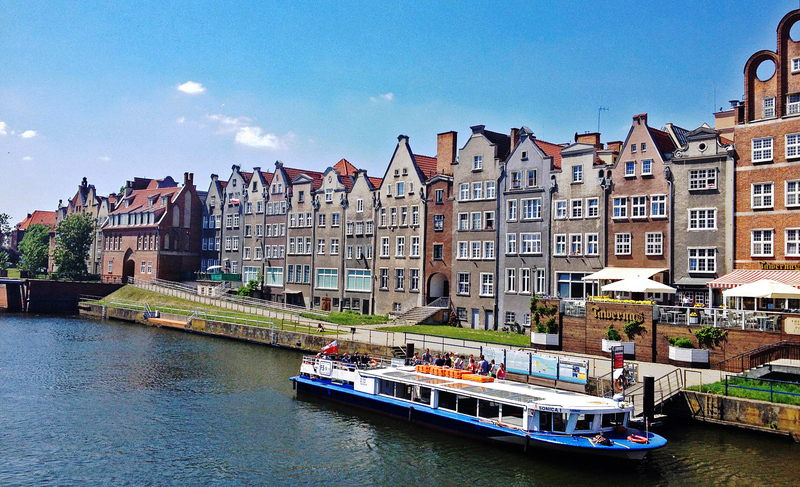 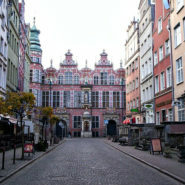 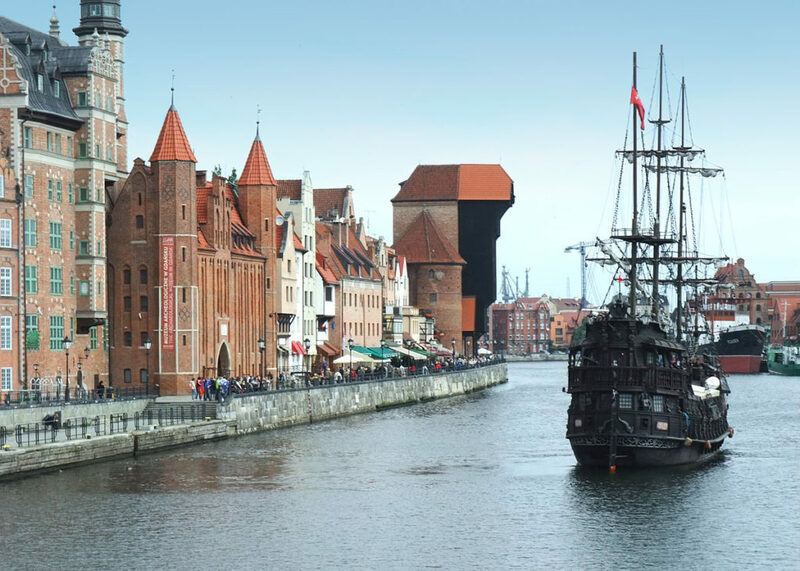 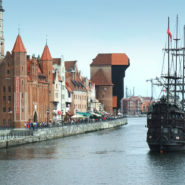 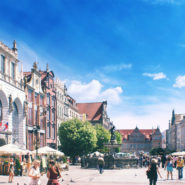 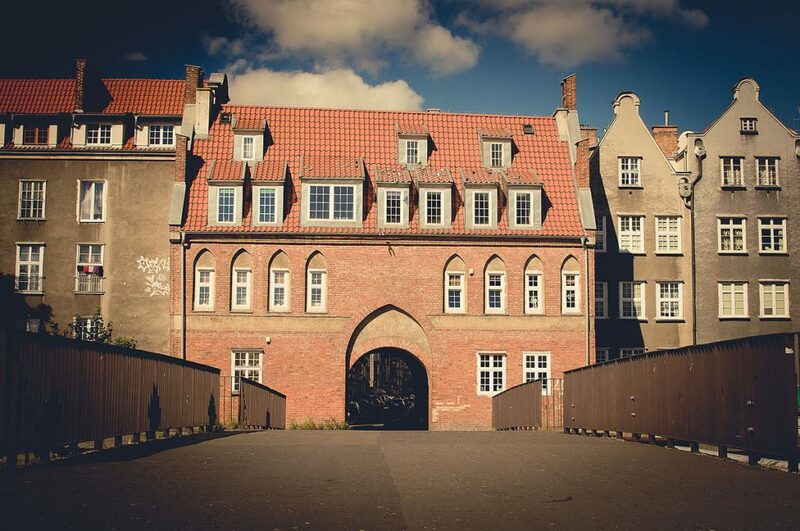 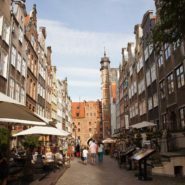 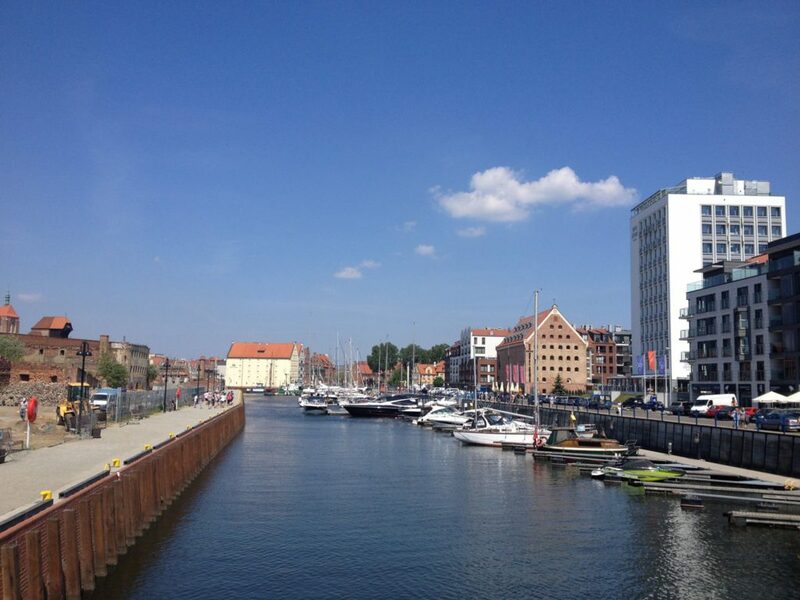 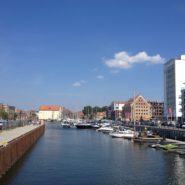 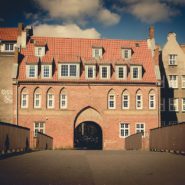 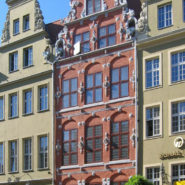 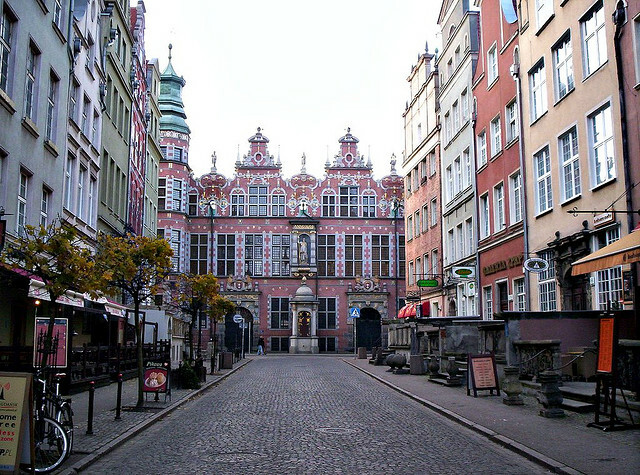 Location is a key element in choosing accommodation, so we tried to provide the best possible location, which will be located in the very heart of Gdansk to feel a thousand years of history while at the same time escape from noise and hustle and bustle. 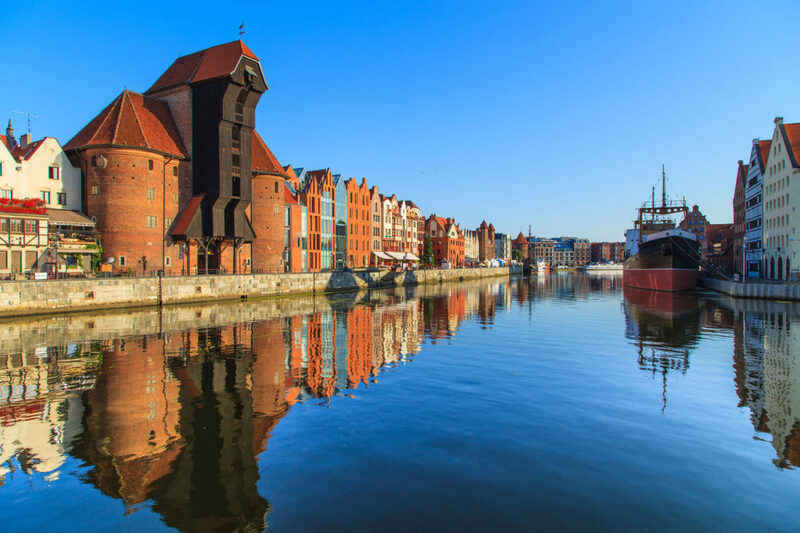 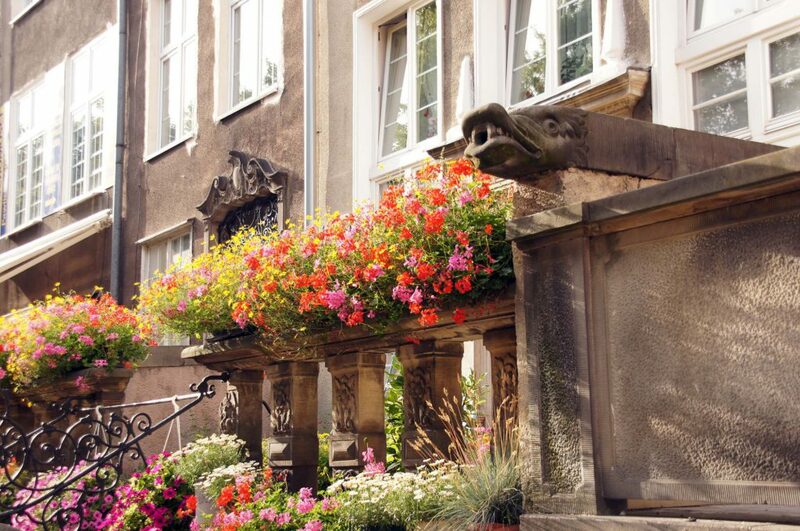 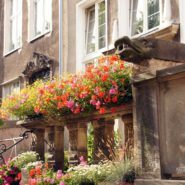 The apartment we are at your disposal is located at Powroźnicza Street, in the heart of the Old Town, just by the Motława River. 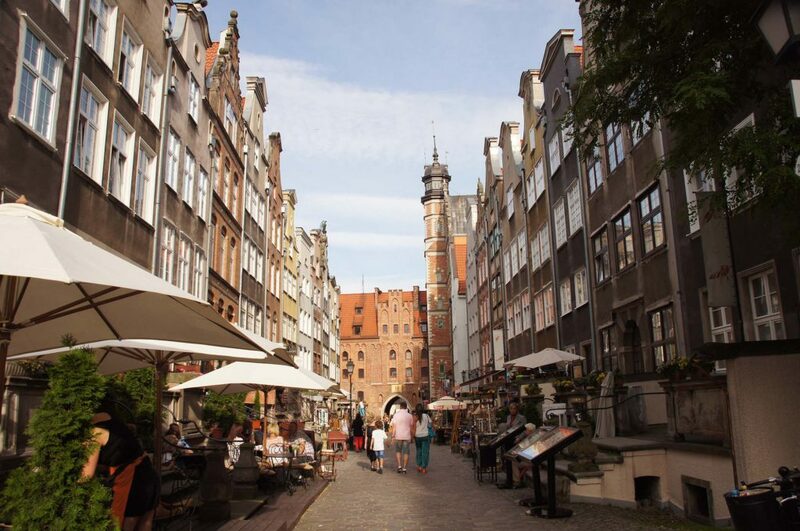 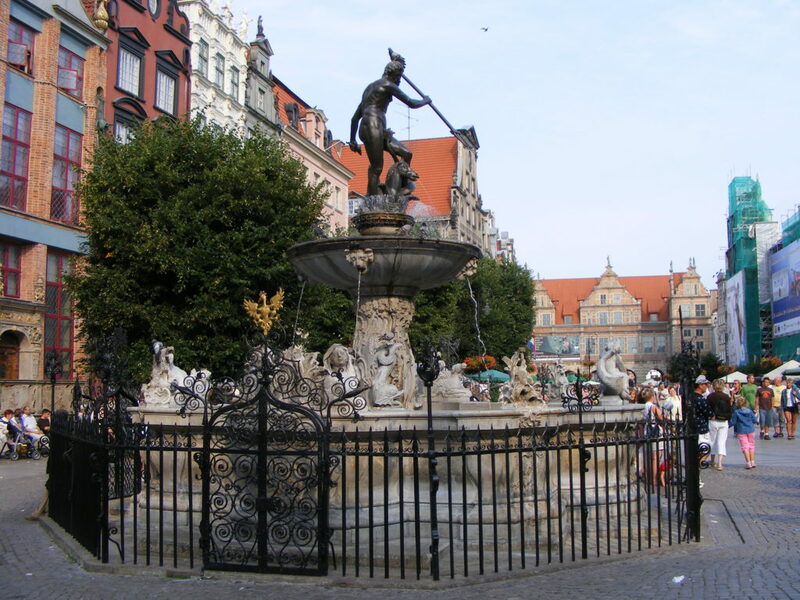 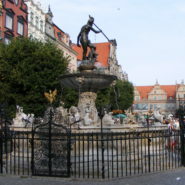 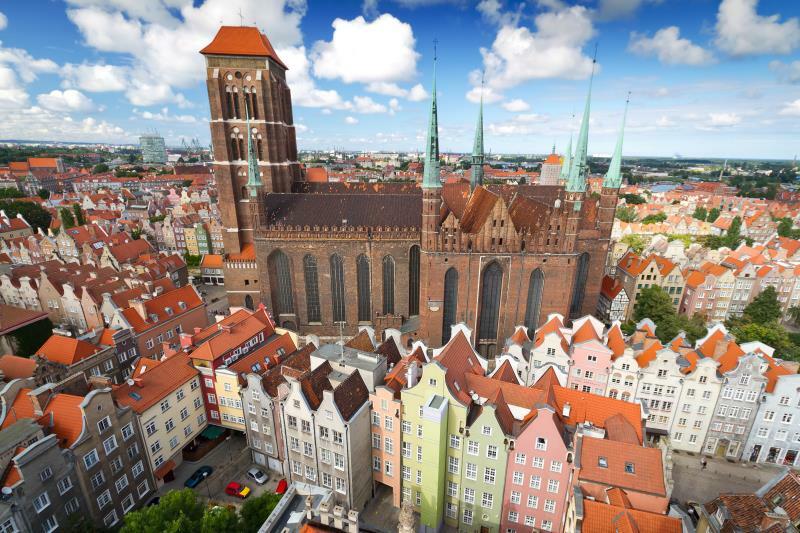 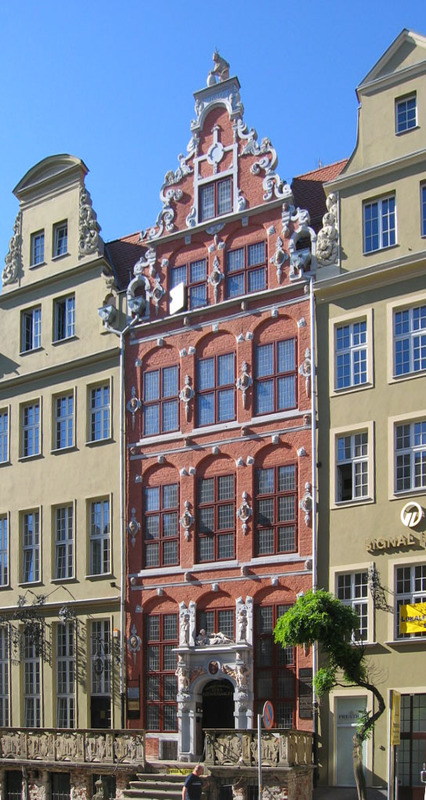 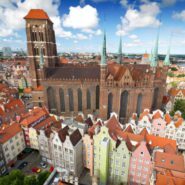 At your fingertips are the main monuments of the city, and from the most recognizable place in Gdansk, ie Long Market, only a few steps away. 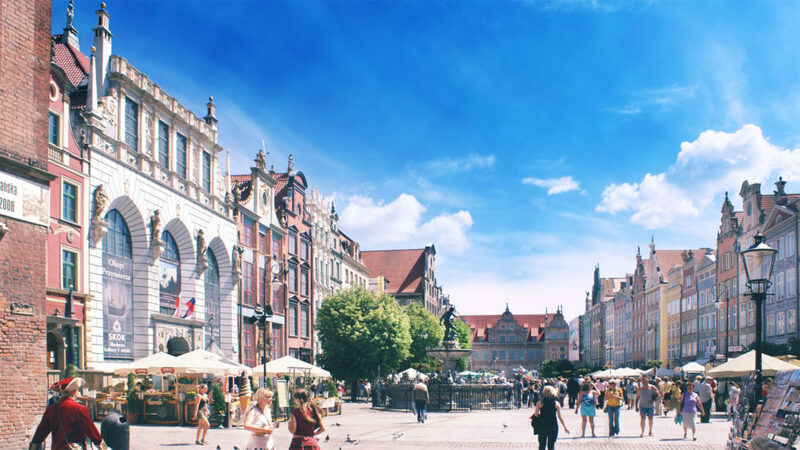 The location of the apartment will allow you to fully enjoy the charms of the Old Town and its rich gastronomic and cultural offerings.